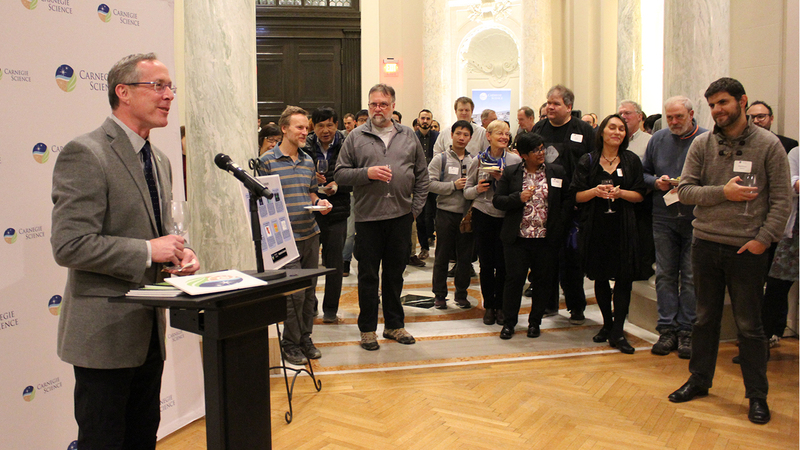 DTM Director Rick Carlson addressed the reception with DTM's 2018 research and departmental updates on Sunday, December 9, 2018 at Carnegie's headquarters in Washington, D.C. Photo: Roberto Molar Candanosa, DTM. 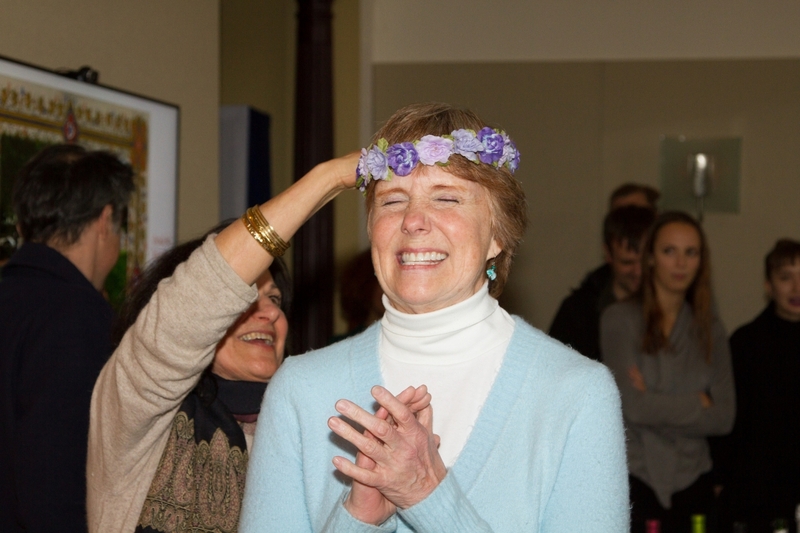 DTM and GL staff joined BBR Librarian Merri Wolf on December 6, 2018 to celebrate her retirement after 26 years of service. Photo: Michael Collela. 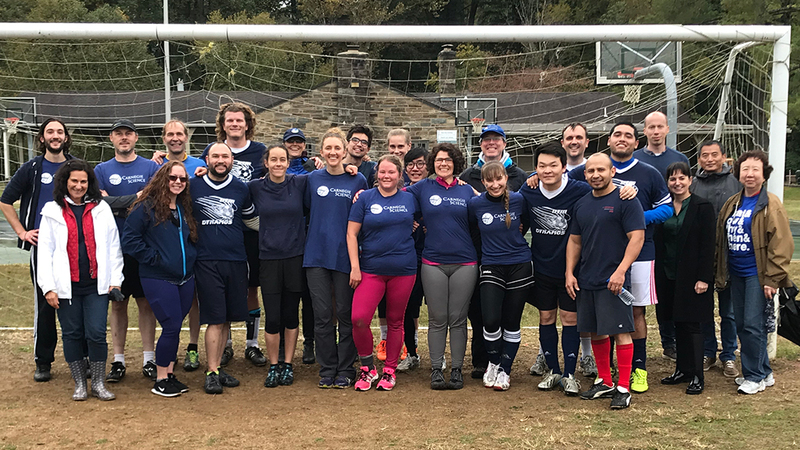 The 2018 MudCup match, held October 26, 2017, ended with a 2-2 draw. The coveted Cup until remained with the DTM Dynamos, as the previous year the team won a hard-fought game versus the GL pistons. Photo courtesy of Janice Dunlap, DTM. The Department of Terrestrial Magnetism's Dynamos claimed the 2017 Mud Cup with a hard-fought 1-0 victory over the Geophysical Laboratory's Pistons on October 27, 2017. 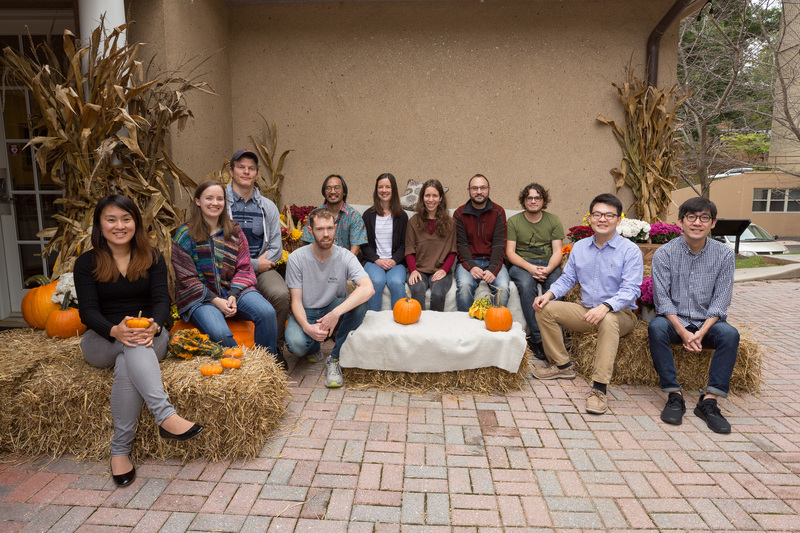 Senior scientists from the Chinese Academy of Science visited Broad Branch Road on September 26, 2017 to learn about DTM and Carnegie's science and technology. Photo: Roberto Molar Candanosa, DTM.